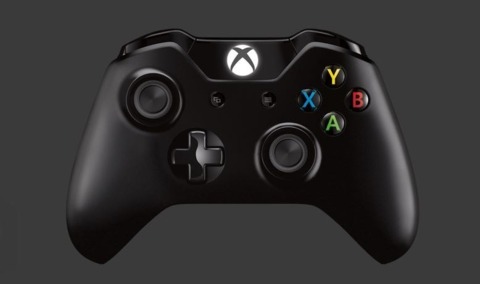 It appears as though Microsoft has a new Xbox One controller planned, which could have a full reveal at this years E3. 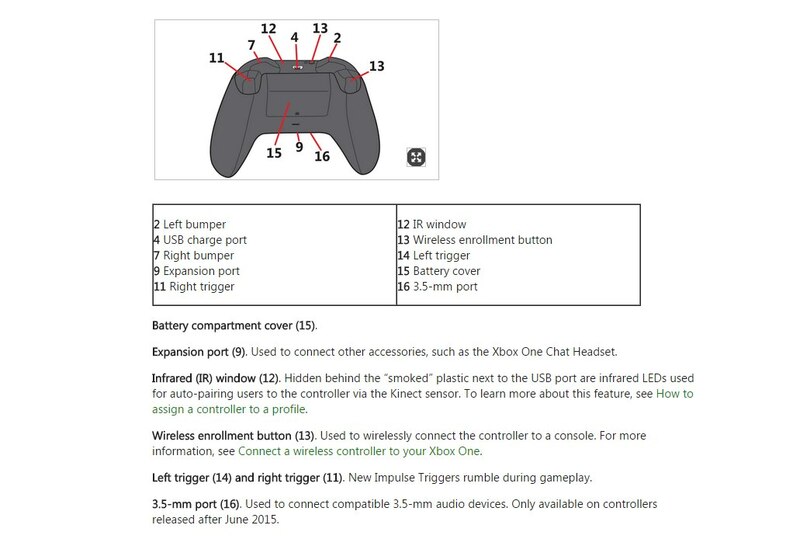 Microsoft's Xbox Support website has been updated with a 3.5-mm headphone port at the bottom of the controller. You can view the location in the image below. The features states, "3.5-mm port (16). Used to connect compatible 3.5-mm audio devices. 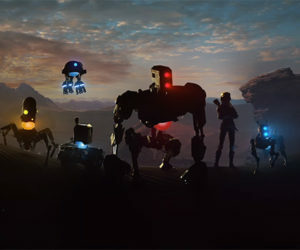 Only available on controllers released after June 2015." A new 3.5-mm Headphone Jack could remove the need for an extra adapter for 3rd party headsets.